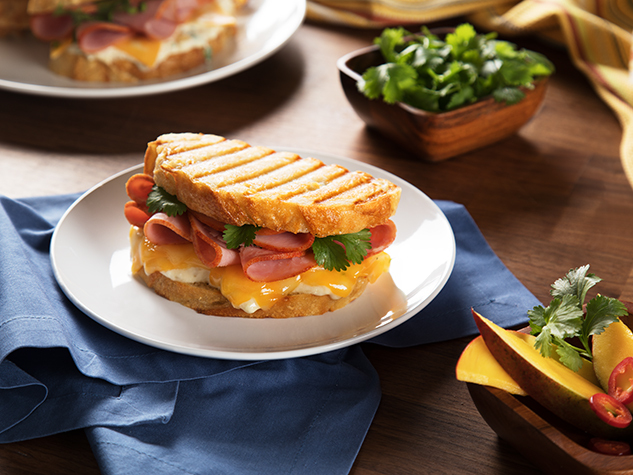 You’ll love the great traditional texture and flavor of our cooked ham. 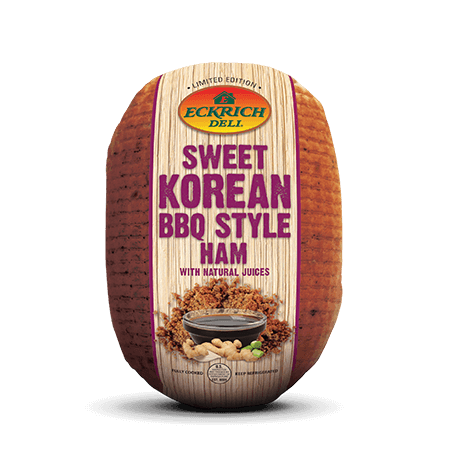 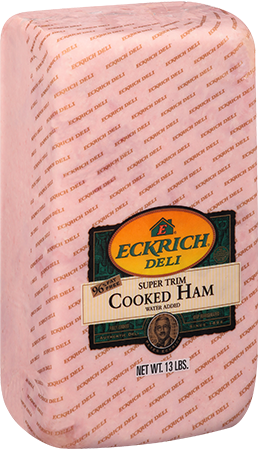 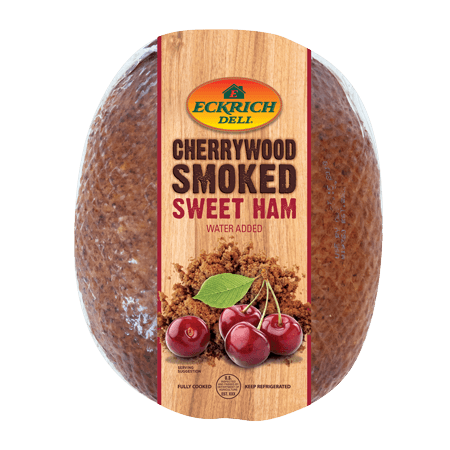 Eckrich deli meats are all made free of by-products, artificial colors and flavors. 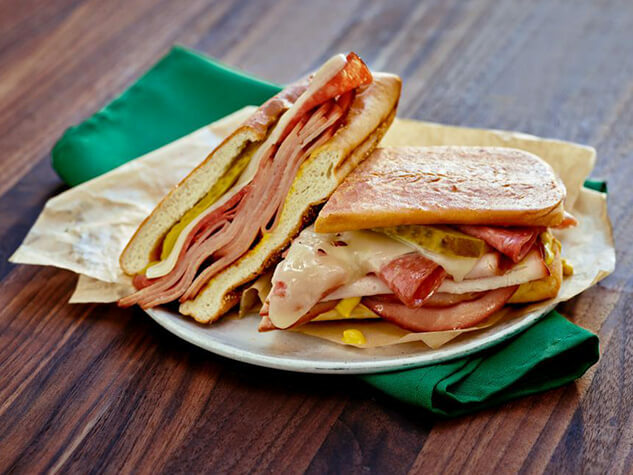 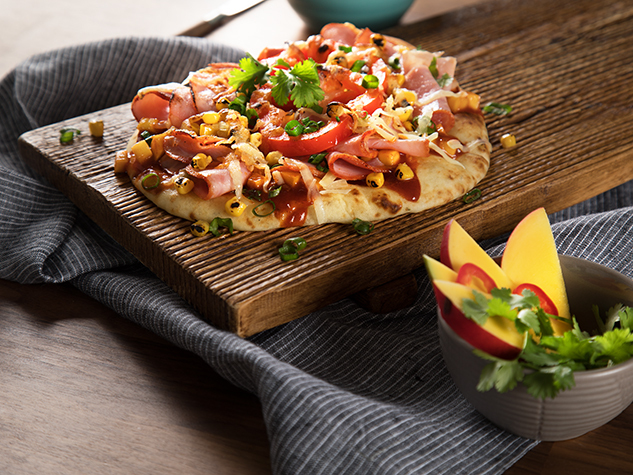 We’re also proud that our cooked ham is soy free and gluten free. 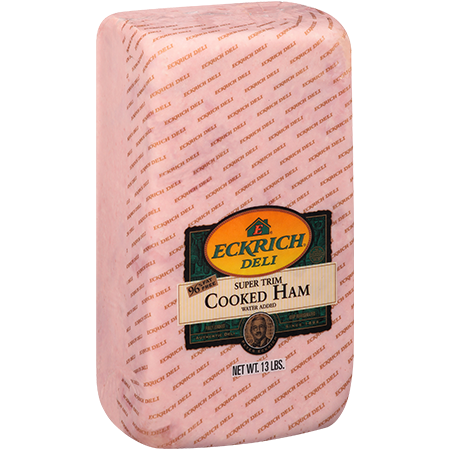 Try cooked ham sliced fresh at your local deli counter. 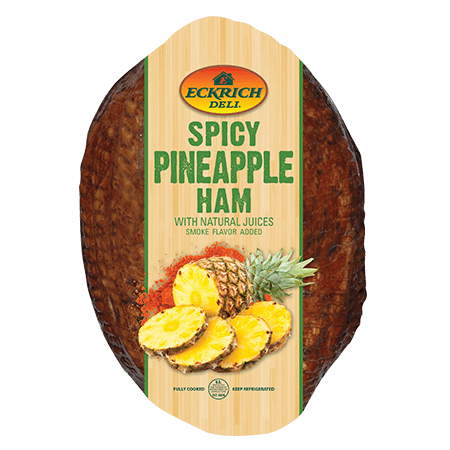 Ingredients: HAM CURED WITH WATER, SALT, CONTAINS 2% OR LESS OF DEXTROSE, SODIUM, ERYTHORBATE, SODIUM NITRATE, SODIUM PHOSPHATE, SUGAR.